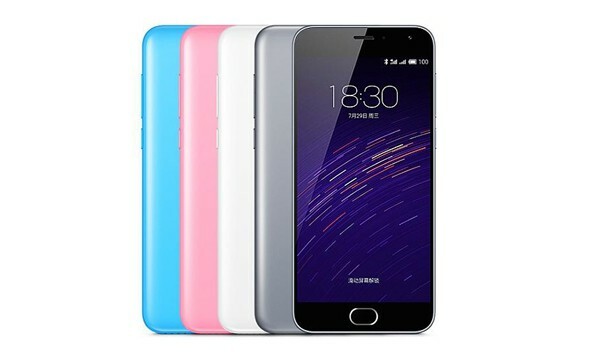 Two Meizu m2’s to be won every day! 12 goodie bags up for grabs every day! To bring the festivity alive, Meizu has organized three different contest, one for each day, starting from today, 21st December. Create your own Christmas tree contest: Meizu fans need to upload a picture of a Christmas Tree that they have drawn using either their phone or on paper. Fans will be judged on their creativity. Pictures have to uploaded on Meizu India’s Facebook page or Twitter handle with #MerrywithMeizu. Create your own Christmas tree contest is valid only for today, Monday, 21st December. More details on the other two contest will be revealed soon.